The British bank saw Brent and WTI crude prices averaging $71 a barrel and $68 a barrel respectively this year. 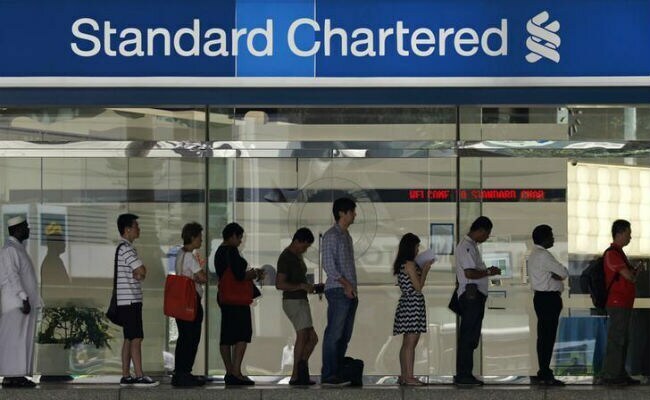 Standard Chartered on Tuesday raised its 2018 crude oil price forecasts by $10 saying that the market has began to acknowledge the importance of OPEC-led production cuts. "OPEC and its non-OPEC partners are now receiving greater acknowledgment for market discipline, views of shale oil economics are no longer the most important price-setting factor, and demand pessimism is significantly reduced," the bank said. "Should the U.S. waiver on certain sanctions on Iran not be renewed in May, we are likely to roll our forecast back to where it was two years ago, to $75 per barrel," the bank said.